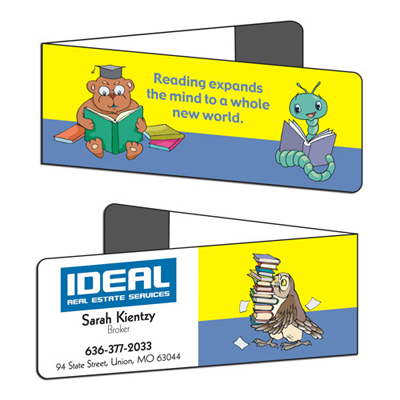 PROMOTIONAL BOOK LIGHTS WILL HELP RECIPIENTS ENJOY THEIR BOOKS IN THE DARK! A lot of our buyers realize the importance of book-related giveaways. That’s why they opt for our range of bookmarks and book lights. 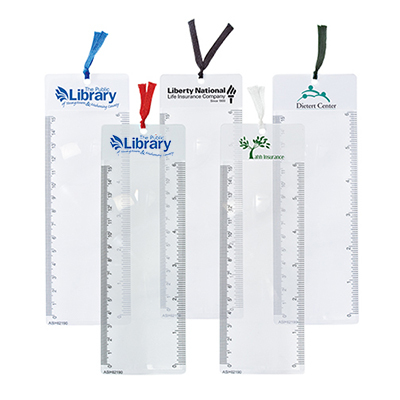 These products are compact, economical and are a great way to feature your logo. They help to give your brand a marketing boost! 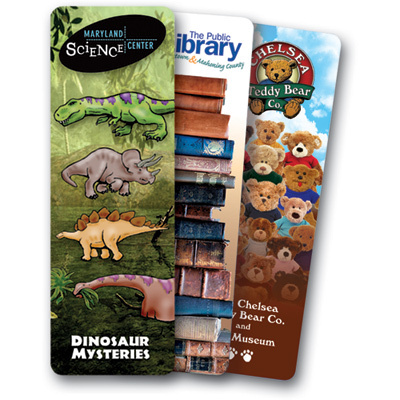 There is no doubt about the potential of bookmarks and book lights as marketing tools. They are available in a range of visually appealing colors, shapes and sizes. Our promotional book lights have been considered innovative by many buyers. 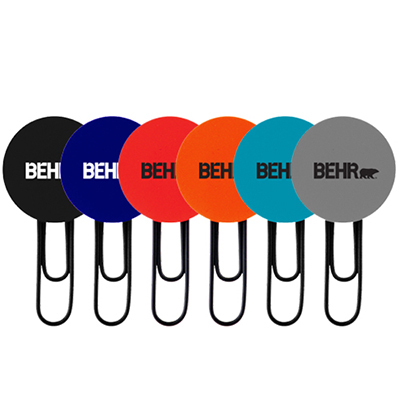 They are perfect to illuminate your brand! Count on these products to highlight your brand to its full potential! Recipients will appreciate these useful gifts and do business with you more often. 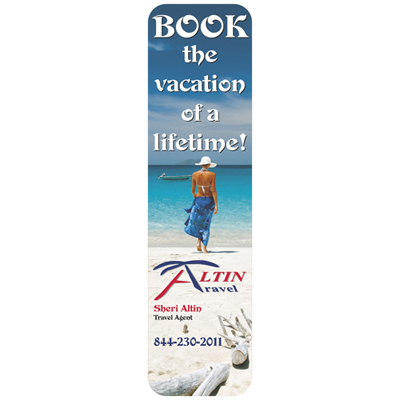 Let your brand fly high with our innovative range of bookmarks and book lights! So, go ahead and choose the product you feel suits your branding needs best. Get in touch with us if you need more insight!